Thanks to everyone who participated in the fan casting of a beloved character in Cast This: Master Raymond. Please keep in mind that this is fan casting and has no bearing on who will play Master Raymond. 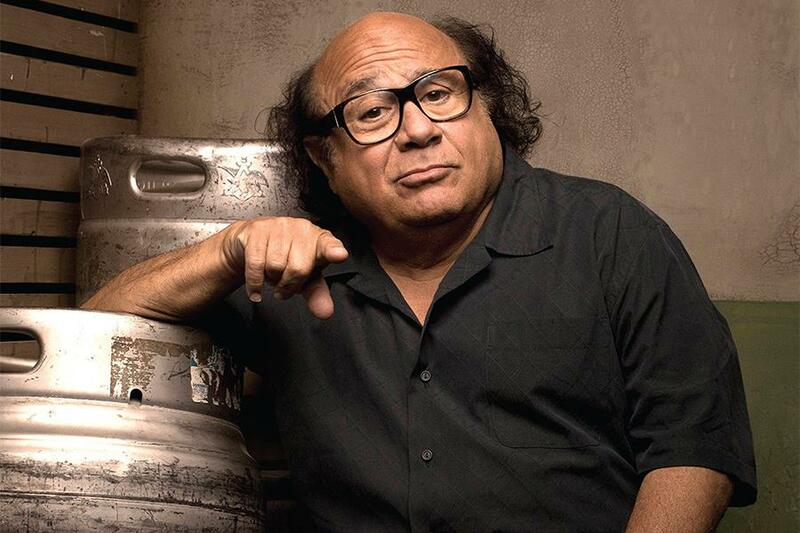 Your top choice is Danny DeVito. He is 70 years old and is five feet tall. He is most known for his roles in the television series of Taxi and It’s Always Sunny in Philadelphia, and for films like Twins, The Rainmaker, and Terms of Endearment. 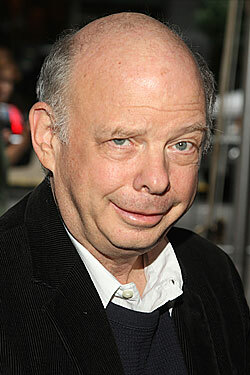 Your second pick is Wallace Shawn. He is 71 and five foot two inches. 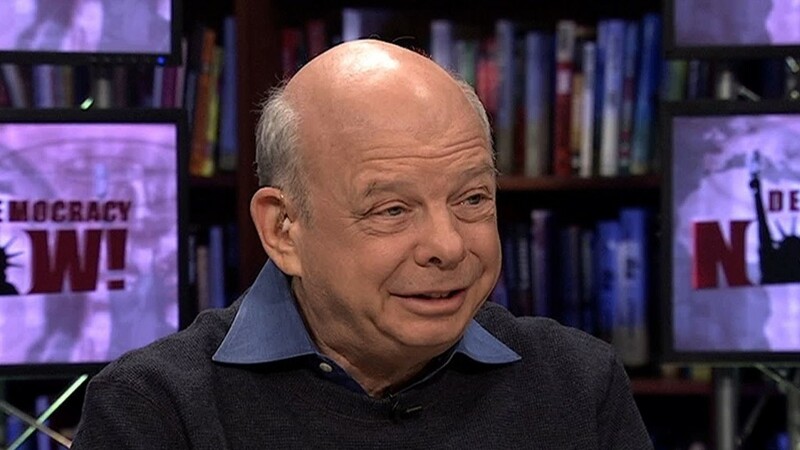 He is well-known for his role in Princess Bride (“Inconceivable!”). He also voices the dinosaur (Rex) in the Toy Story films. 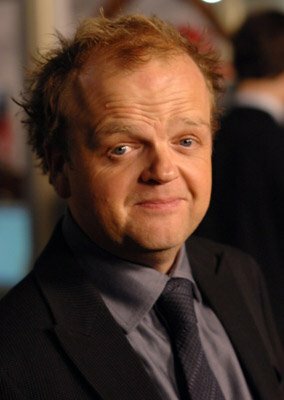 Your third pick is Toby Jones. He is 47 and five feet five inches. He plays Claudius Templesmith in The Hunger Games series and he was also the voice of Dobby the Elf in the Harry Potter series. 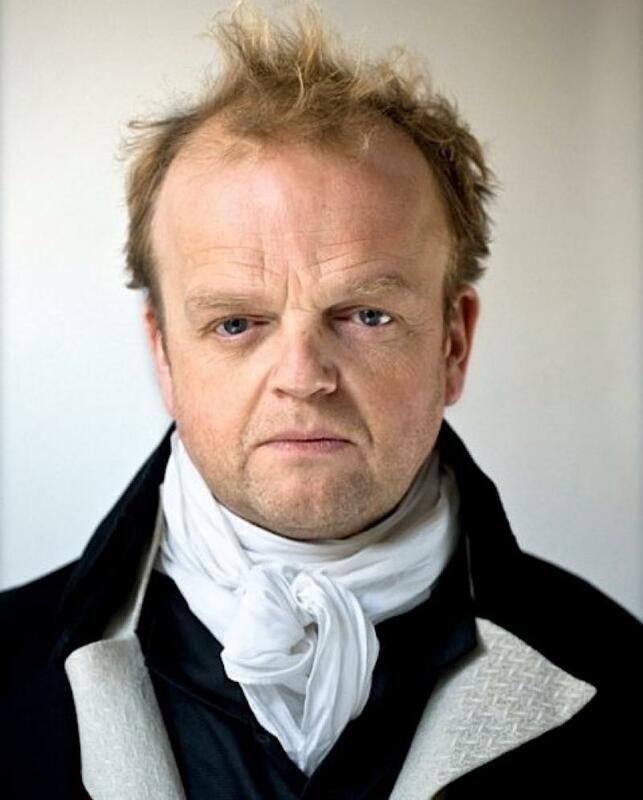 His breakthrough performance is noted as his role as Truman Capote in Infamous. 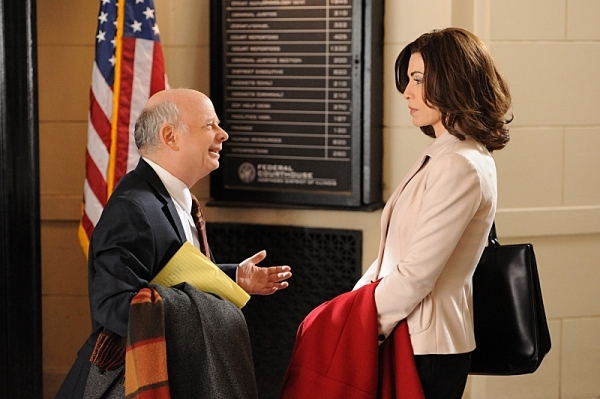 He will also be featured in the upcoming television series Wayward Pines. Stay tuned for our next Cast This! As always, thanks for participating. This entry was posted in Cast This and tagged Cast This, Dragonfly in Amber, Master Raymond by Sarah Ksiazek. Bookmark the permalink.